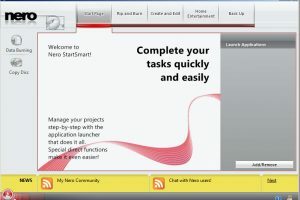 Can write, rewrite or copy DVDs and CDs"
If you are ever in need of a good utility that can write your ISO or data files on CDs or DVDs, Nero Burning Rom is the tool for you. 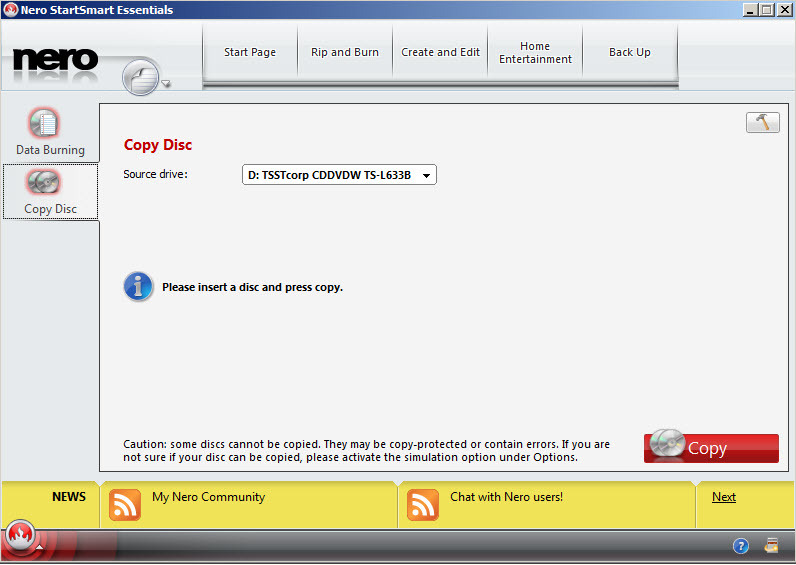 The program can not only burn disks, but also erase rewritable DVDs and CDs. It is also perfectly capable of ripping music from audio disks and saving the tracks as MP3 files. If you have large files, the software can split them into smaller parts so that they can fit on several disks. 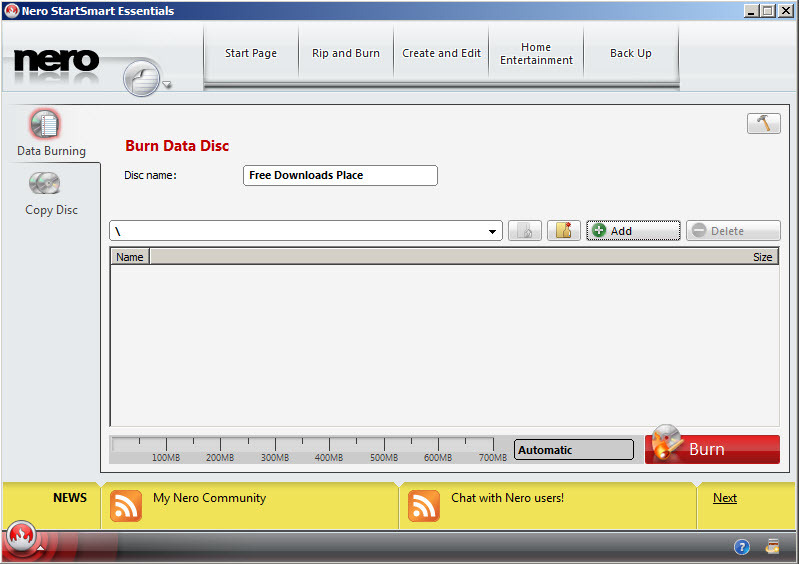 You get to choose the burning speed and can also use overburning – a feature that enables you to write a bit more data than the standard disk supports. The program can work with a wide variety of different drives and the disks created by it are of the highest possible quality. 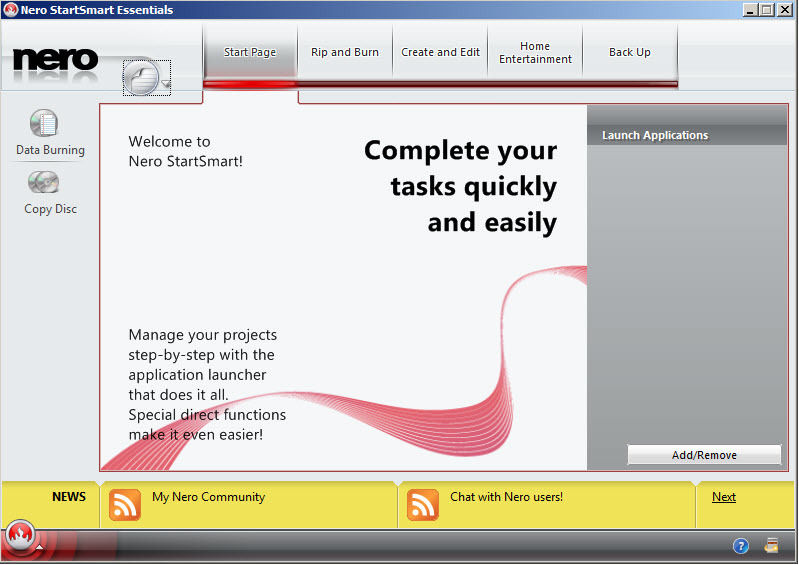 In fact, errors during writing are very rare when using Nero Burning Rom. An interesting fact is that this tool is one of the few utilities that can record on several recorders at the same time – up to 32 recorders. It also supports the widely popular SecurDisc security technology so you can secure your disks without much effort on your part. 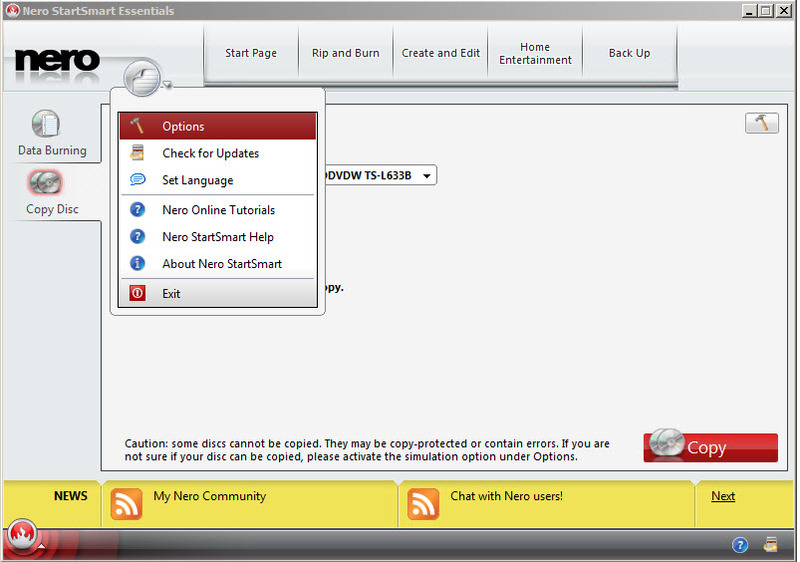 It is part from dvd writer category and is licensed as shareware for Windows 32-bit and 64-bit platform and can be used as a free trial until the trial period will end. The Nero Burning ROM demo is available to all software users as a free download with potential restrictions compared with the full version.